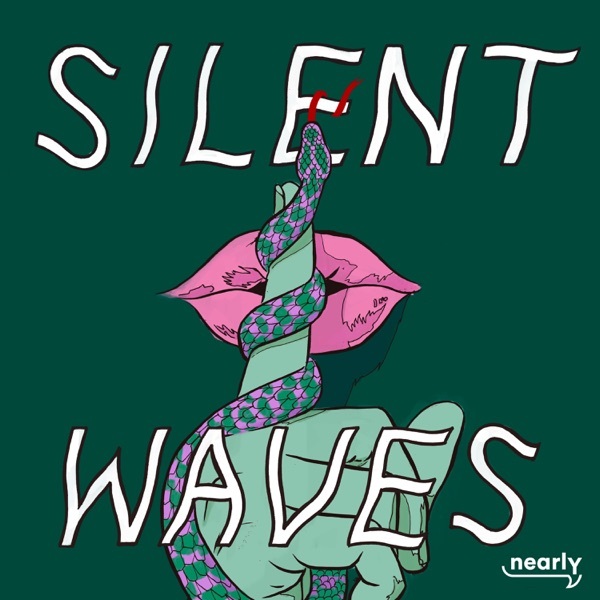 Silent Waves tells one true story led by 25 year old Raquel O’Brien, as she attempts to liberate herself from the trauma of childhood sexual abuse and a father with a dark secret. To do so, she has raw, brutally honest and open conversations with her family about the cataclysmic circumstances of their story for the first time... and all on tape. What emerges is a larger story as her previously fractured family, emboldened by being interviewed, find the freedom to confront their conflicting versions of the events and reconcile with it and each other. Elizabeth is the eternal mother. Nurturing, trusting, loving. She was susceptible to the charm and manipulation of her husband Ralph, and paid a huge price. Matt is the youngest O’Brien. Closest in age to Raquel, Matt was a silent observer and a reliable witness to the events that transpired. Raquel’s older brother Heritier was born in Brazil, to a Congolese father. Growing up in Perth he felt like an outsider not only in the family but in the broader white Australian community. AFL was his temporary escape and he was drafted to Collingwood Football Club in 2004. Gabriel is Raquel’s eldest brother, from a different father. He moved to Australia from Brazil when he was four, and assumed the role of heir to his step-father’s throne. He was fiercely protective of the family unit, and suffered as a consequence. Glenn was Ralph’s foster son from his previous marriage. Estranged from the family for over 20 years, Glenn returns to tell his side of the story. Long standing friend of the O’Brien family, Uncle Brian supported them through thick and thin. He observed their facade crumble, and helped to pick up the pieces. Raquel’s partner of 5 years, Marlon has been on the receiving end of the worst of her trauma evoked episodes. He becomes the catalyst for her telling this story as she comes to terms with her role in continuing a cycle of abuse. Julie is Ralph’s sister, also estranged from the family. Raquel tracks her down in an attempt to learn more about her father’s childhood. Raquel O'Brien is a 25 year old CSA survivor who is passionate about shedding light on the epidemic of familial sexual abuse. She uses storytelling as a way to destigmatise conversations on the topic. Raquel is commencing a Bachelor of Sociology and will continue to work towards the empowerment of survivors. Georgina Savage is a documentary filmmaker and photographer based in Melbourne. Her work primarily focuses on social justice issues and marginalised communities. She has worked in broadcast television for 5 years and Silent Waves is her first audio documentary. © Silent Waves Podcast 2018. All Rights Reserved.